Last week I told you about the new Art Project by google. Such a neat tool to learn about the museums of the world and "see" where masterpieces you know are housed and taken care of. I am a huge fan of Canadian artists Lawren Harris and Emily Carr. I remember the feeling of pure awe I felt when I saw my first Harris painting in person on display at the Winnipeg Art Gallery. I'd seen and studied The Group of Seven in so many books that I thought I knew exactly what to expect. Yet I was still startled by the size and magnificence of the painting. My first Carr was a the Vancouver Art Gallery. I had always admired her portrayal of nature, trees, and native culture. The one thing I didn't understand was the actual force of Emily Carr's work - until I was standing in front of one of her swirling, living paintings. It was all-consuming to me. 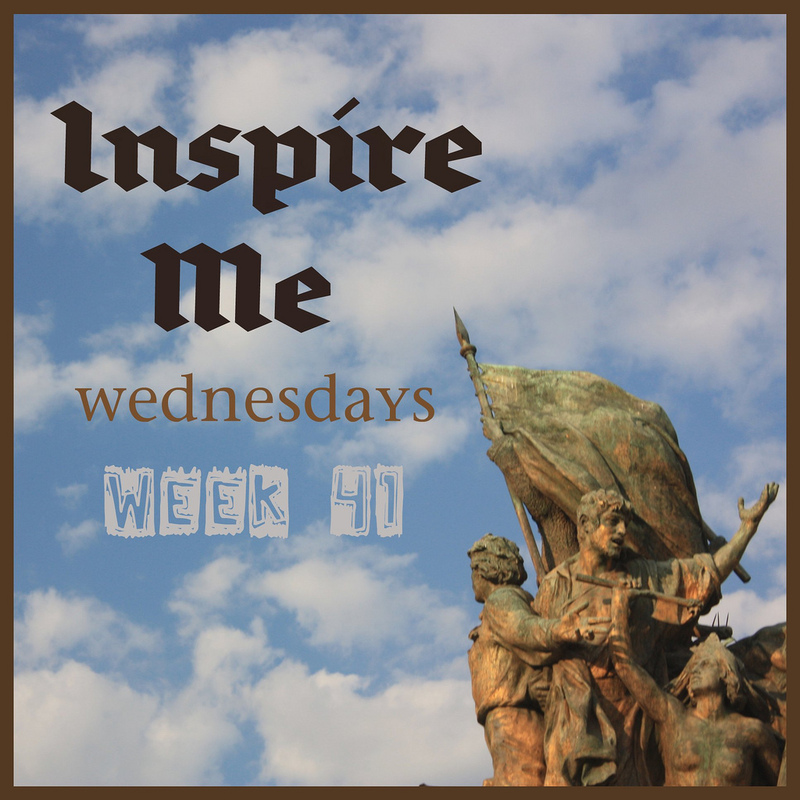 Before heading to Europe a couple of years ago, I had prepared myself for the deluge of emotions I foresaw myself having upon seeing the art I had studied and loved all my life. I also thought of what it would be like to see so many wonderful masterpieces in such a short period of time. It turned out to be an experience of pure joy for me. I didn't faint - just drank it all in (My son, however, may have had a bout of the Stendhal Effect while in Florence!). On our last day in Rome a couple of weeks later, we breezed through the Dora Pamphili palace, walked through the Villa Borghese to the Galleria Nazionale D'Arte Moderna of Rome before going to the Zoo. At the Modern art gallery I saw paintings by Picasso, de Kooning, Van Gogh, Monet, Modeglianni, Kandinsky, Schiele, Degas, Rodin, Mondrian and Miro. All of this truly made my head spin, but it was only when I rounded the corner to a medium sized room with a few paintings on the walls that my son heard the inevitable screech of joy (yes, I actually screeched). I had unexpectedly encountered my first Klimt in person! three women at different stages of their lives. 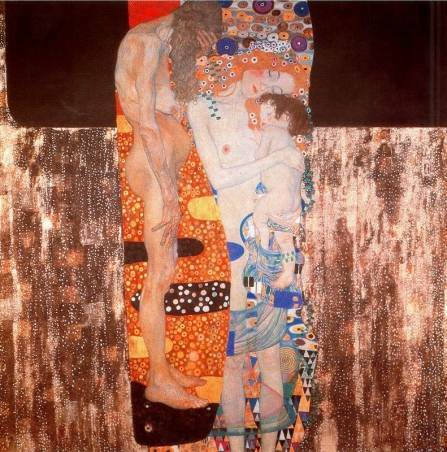 This painting highlights Klimt's inspired use of gold and mosaic style.It was awesome. Like watching live theatre, being at a concert or listening to an author's reading, it changes the art because you become a part of it. As I stood in front of that painting and saw the actual colours that Gustav Klimpt had chosen to express his emotions, saw his brushstrokes, witnessed the strength of the size of the canvas - this is when the the art became an experience.